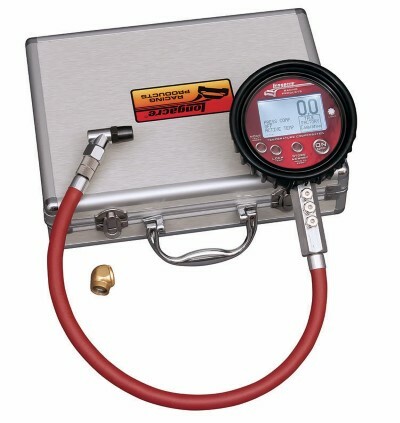 Add a tire probe and the gauge will also function as a 12 temp precision pyrometer and temperature compensated tire pressure gauge. See part number 50370 for complete details. Metric Option: The gauge is user switchable to metric readings. Please see the full product instructions.